Celebrating 20 years of Pura Salsa on the Entire Ship! The Salsa Cruise returns to the Caribbean for the 20th year and this time, the entire cruise ship will be full of Salsa lovers, and of course, the music that connects them, and sailing to Havana, Cuba. 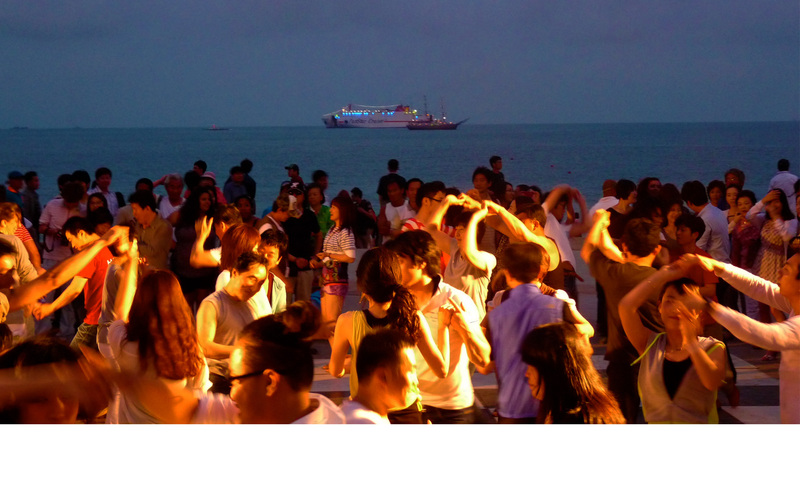 Since its maiden voyage in 1998, Salsa Cruise has become a staple within the worldwide Salsa community. The original and premier Live Latin Music Cruise experience on the high seas, over 41 Salsa Cruises have set sail to date but none bigger or better than the one coming up. In 2016, this Latin icon has partnered with Whet Travel, the largest independent music cruise company in the world, to take the #SalsaFAM experience to new heights.